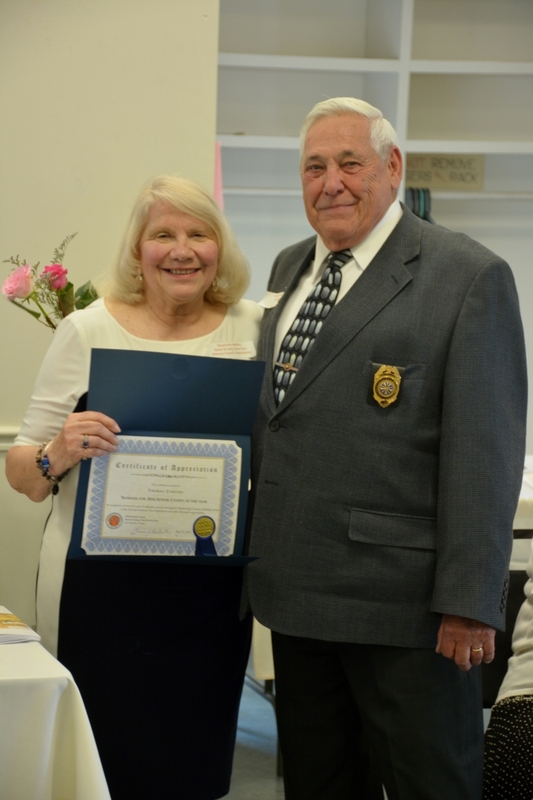 Recently Schenectady County recognized a number of senior citizens as Nominees for Senior Citizen of the Year. Among those was our very own TZ. Congratulation Tom! We are proud of you!